751-DST is rated 4.4 out of 5 by 12. Rated 5 out of 5 by Itssandy from Absolutely beautiful! 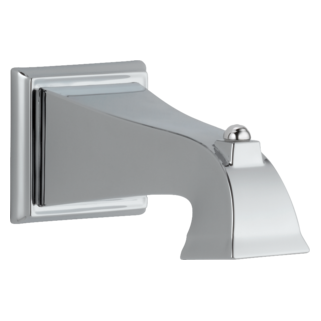 Bought this for my bathroom remodel and thought I was getting a brushed nickel finish. When it arrived it was so much more than I had expected. Bought the rest of my fixtures to match! 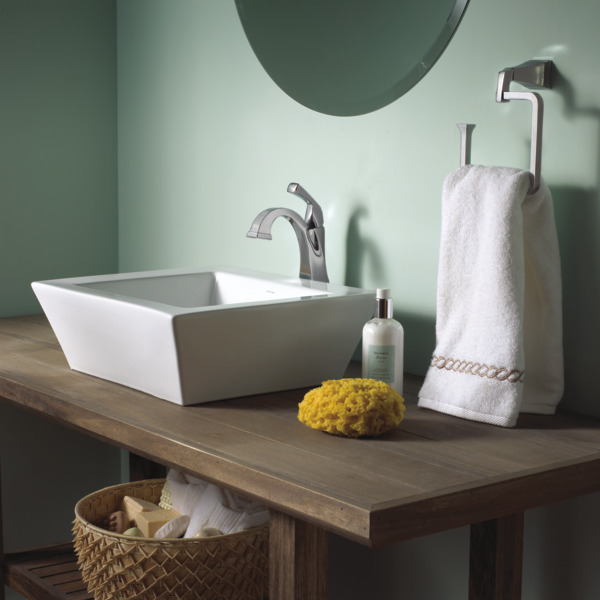 Rated 5 out of 5 by D from Beautiful faucet This is a beautiful and well made faucet. I have it installed with a vessel sink in a very tight bathroom. Works great even in the small space and still makes the “pop” I was hoping for! Rated 5 out of 5 by InsGeek from Delta recommended as one of top by our plumber Has a great "clean" but unique look and installed easily. Rated 5 out of 5 by BBCGKZS from Great faucet! 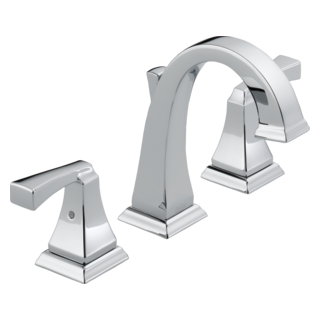 I could not be happier with this faucet. 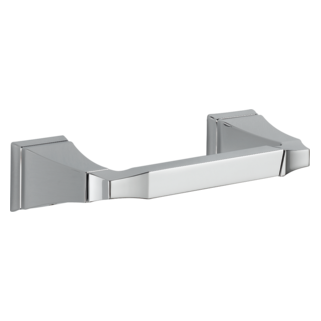 It is sleek and looks great in our guest bathroom over our overmount sink. Rated 5 out of 5 by JanJ from Quality product Install was easy. Quality faucet. I would buy it again. Thank you for your question. 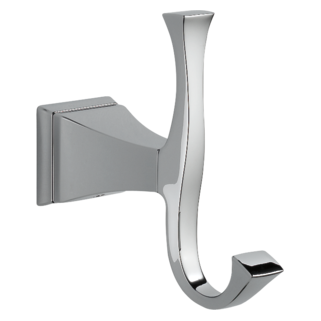 Delta Faucet model 751-DST does not contain a hole for a pop-up rod. If you need a pop-up assembly, we offer a push-pop assembly with and without overflow holes. 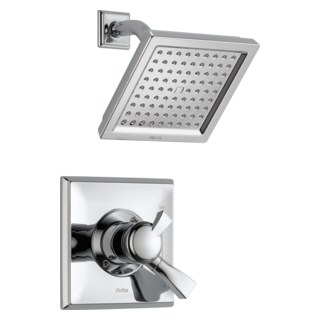 Delta Faucet model # 72172 is without overflow holes, and Delta Faucet model # 72173 has overflow holes. This faucet (751-SS-DST) says 1 hole installation. 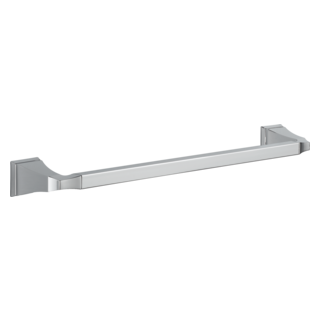 The shorter version (551-SS-DST) says 1 or 3 hole installation. 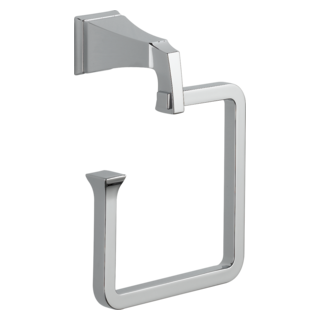 Is the escutcheon plate for the 551-SS-DST compatible with the 751-SS-DST in a situation where there is a vessel sink with 3 holes drilled? What is the diameter of the hole to be cut in countertop for installation? 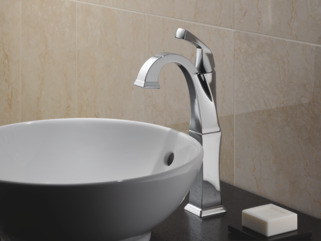 Can this faucet be installed without the riser? Thank you for your question. 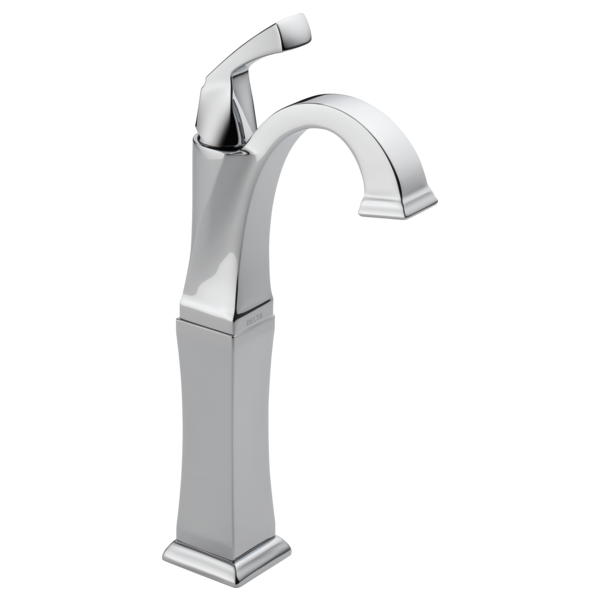 Delta Faucet model 751-CZ-DST cannot be used without the riser. 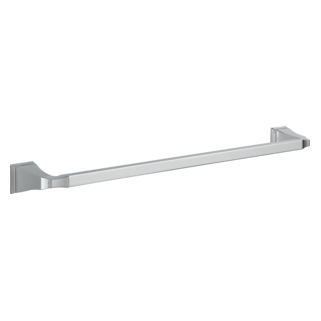 However, we do manufacture a model with out the riser. It is model # 551-CZ-DST.